How real-time visibility is changing the Fire industry? Few field service companies need to be as agile and dynamic as those in the fire safety space. They have a need to effectively manage operations in constantly changing situations, as well as highly hazardous environments. For this reason, fire safety companies require extensive real-time visibility of events as they occur. For example, when a priority job comes up or an emergency occurs, the back-office personnel need to know where their technicians are located so they can quickly reassign tasks on the fly as any delay can be the difference between life and death. There is one thing that the fire safety companies take very seriously, i.e. efficiency. And they strive continuously to improve on it from time to time. Modern day software has helped such companies in improving their response time. For example, almost 80% of effort is saved using a scheduling tool than paper-based processes. Moreover, it also helps in streamlining the capturing and dispatching of service requests at a much efficient rate. Such software help companies track the job statuses, customer information, locations, parts and asset information and notifications all under one platform thus helping them monitor the job site remotely. In addition to this, tasks such as reassigning and rescheduling, which generally can take hours or days, can now be completed in a matter of seconds. In its true sense, scheduling tools are the need of the hour. 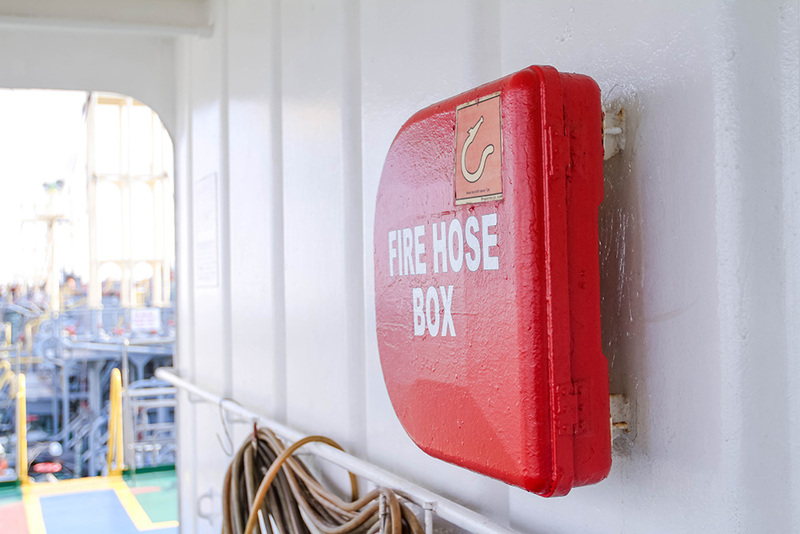 Centralizing data helps fire safety companies keep a track of their tasks – everything from the status of repair jobs to emergency service requests and customer histories about a specific asset at any given location. These systems store information at a single place and make it available at a click of a button, as opposed to older systems that spread data across different systems. 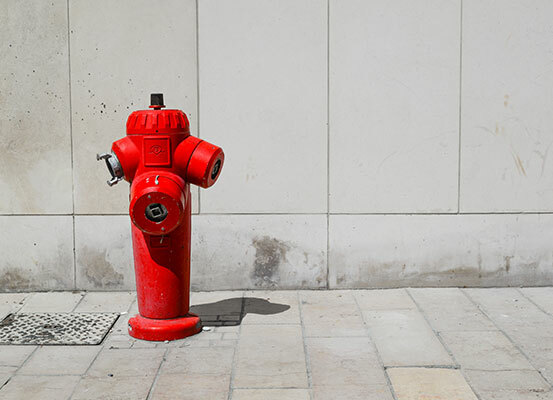 Centralization of the service operations might be important for back-office processes, but for the fire safety workers, the right mobility solution is a critical aspect of ensuring their job is done efficiently. It helps them monitor their daily tasks as well as prioritize different jobs lined up throughout the day. With software tools that extend visibility, supervisors don’t need to ask for updates from each employee: one look in the system and they can have real-time updates of their workforce’s daily tasks. Moreover, such software help to avoid duplication of data by capturing it just once. There is little chance of delay in paperwork submissions or loss of data as software creates an efficient audit trail that stores the information in a consistent manner. These mobility solutions help connect the back-office functions with the fire safety marshals on the field, thus achieving operational efficiency and meeting all service objectives. Managing the company’s assets as well as those of the customers becomes easy with such software. Complete access to service history and real-time tracking of employees’ daily tasks functionalities that help fire safety companies to be more accountable and efficient in their operations. For example, with certain software, once the job is completed, it is simply required to upload a picture of the completed task and the customer can remotely sign it off. The employer also receives an update of the job and the entire process can be documented instantly on a single click. Ultimately, the key objective for a field service manager is to get the right people with the adequate skills and a functional equipment to the right place within a set time and have full and real-time visibility over their work progression. While working in perhaps an unknown and certainly stressful state, the field service manager needs to have everything they can to be able to make decisions easily, quickly and with confidence. Fire safety business owners; Why should you consider using a job management app?